hd00:05Gynecological surgery, gynecologist perform operation using ultrasound machine for process monitoring. 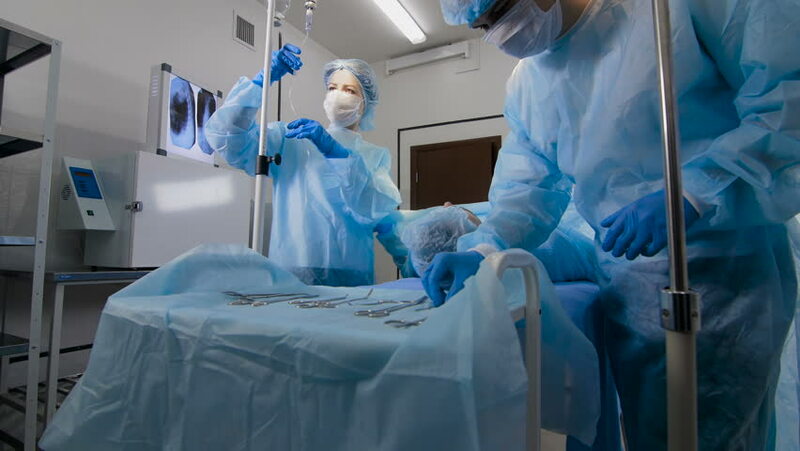 hd00:16Surgeon team in operating room during operation. Surgeon operating.